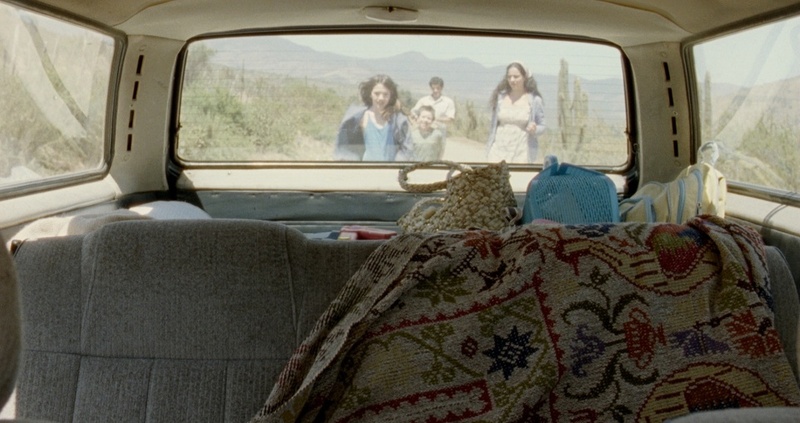 Chilean road movie set entirely in and around the car of a family on a four-day trip to the north of Chile. The children don’t know that this will be their last trip together, as their parents are planning to get a divorce when they get home. The film was supported by Cinéfondation Résidence, Hubert Bals Fund, Dutch Film Fonds, Fondo de Fomento Audiovisual, CORFO, Ibermedia, AustraLab, Buenos Aires Lab, TyPA.